In 1939 England was at war with Nazi-controlled Germany and the British Navy set up blockades that effectively stopped any exports from war-torn Europe reaching the United States of America. 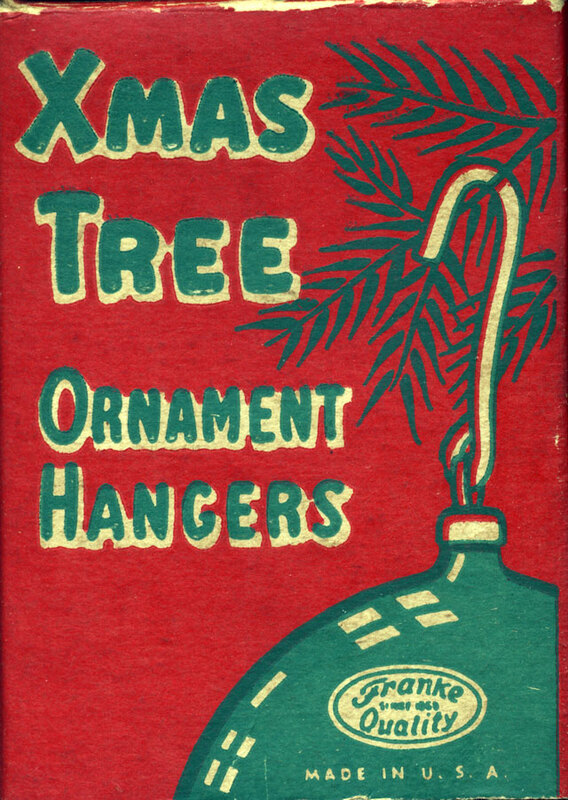 Many Americans found their first wartime shortage was to be Christmas decorations. Up to this point, most of the Christmas decorations used by Americans came from Germany, Czechoslovakia, or Japan. To cover his shortage, the Corning Glass Company started to produce round clear glass balls that were blown automatically by machine rather than hand blown by mouth as their European counterparts had been. Corning produced these new American made ornaments 24 hours a day and by 1944 they were making 40 million round glass ornaments per year. 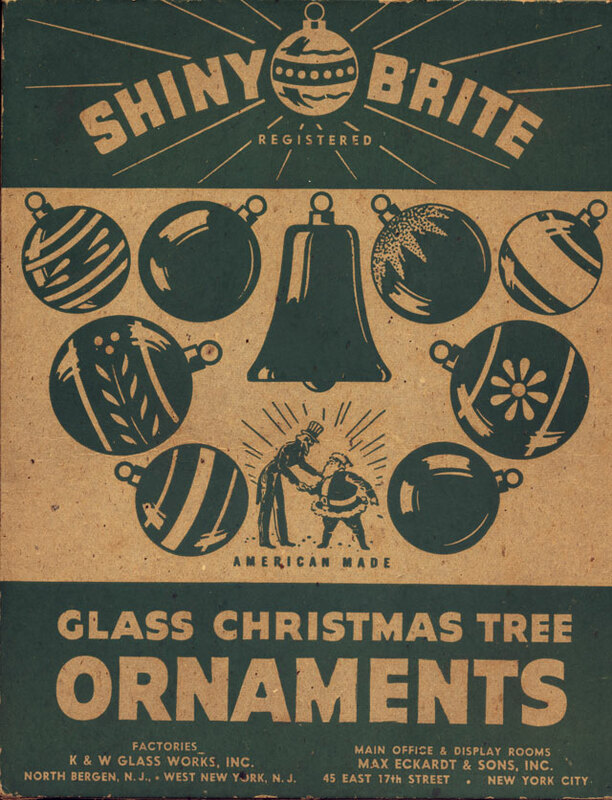 Corning then sold these glass blanks to other companies such as K & W Glass Works, Marks Brothers, and Shiny Brite, who in turn decorated, capped, boxed and resold the finished Christmas ornaments to retail stores nationwide. This entry was posted in Curious Clutter, Holiday and tagged Christmas, decorations, ornaments, retro, tree, vintage. Bookmark the permalink. So……ummmmm….if we’re good, will you show us the ornaments ?